"You can go for the course record now, if you want. Whenever you hop on a skateboard, a timer will start. Score as many points as you can until the timer expires or you wipe out. Good luck!" While this is mostly true, wiping out doesn't end your run; the run is only over when you run out of time. This is simply a leftover from an earlier version of the game - in two different demos of the game, wiping out causes the timer to stop and your points to reset to zero, meaning if you had broken the course record during the run, it isn't counted unless you can survive until the time is up. The difficulty of this may have been what motivated the change. Most notably, while Hunter still says exactly the same dialogue, the audio file for the dialogue is missing. Given how late in development the demo was, it's possible that they changed the challenge after the dialogue had been added, and due to time constraints they couldn't fix it. Through a little bit of hacking, the power-up sprites can be viewed in the pause menu. 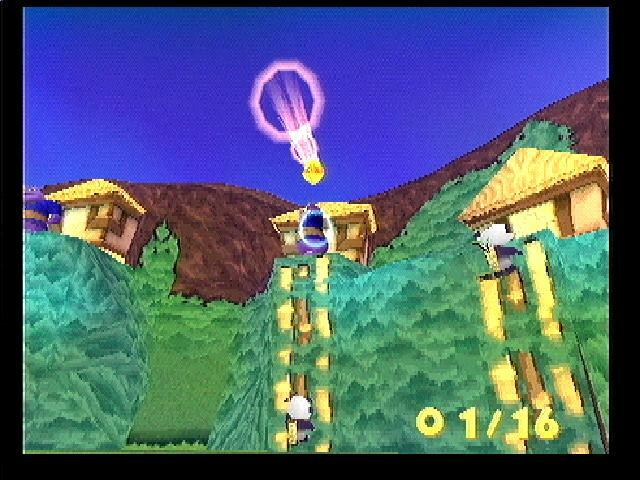 Only three power-up gates are featured in the final game - Superflame, superfly and invincibility. While the ice breath power-up is available in Frozen Altars, it is not activated with a power-up gate, nor does the player only have the power-up for a limited time. 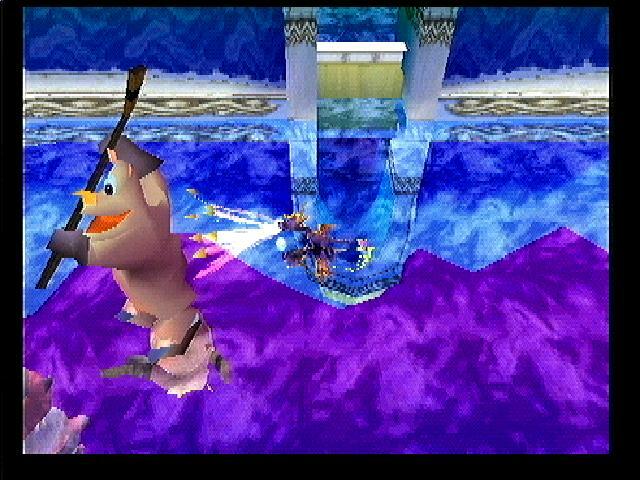 As a result, the ice cube sprite (a leftover from Spyro 2) which would normally go atop the power-up meter goes unused. The weird blue ball sprite seems to go totally unused. In early screenshots of the game, there was supposed to be a counter in the bottom left corner of the pandas you save, but was taken out or removed in the final version. 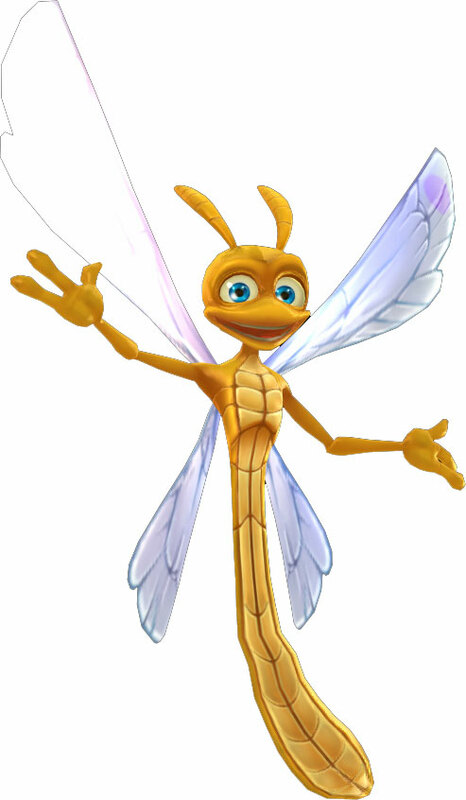 In early screenshots of the game, the rhynocs in the Nancy the Skater minigame in Icy Peak are not wearing armour or helmets. This is an excellent find, JCW! This would've fit snugly in the YotD forum because it may get overlooked here but this is really cool. Thanks for sharing. Wow, everyone continues to find new things in the first three games; great stuff!